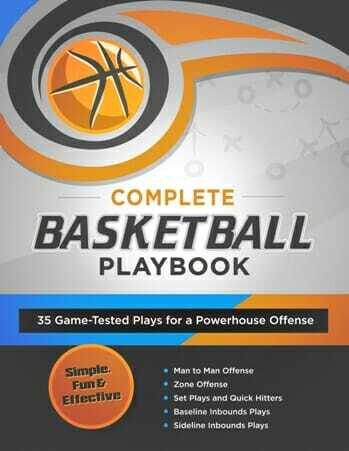 If you’re looking for some fresh ideas for [tag]basketball coaching drills[/tag], try the one below. 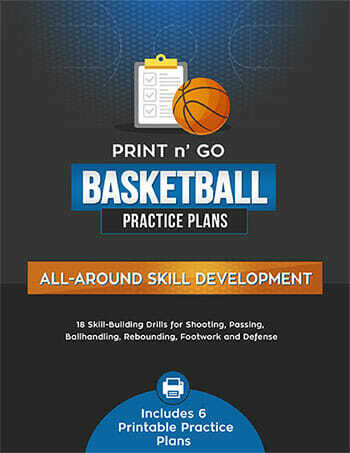 I learned this [tag]basketball drill[/tag] playing high school [tag]basketball[/tag]. I have the players get on the base line, with their feet together and jump back in front moving forward. Once they reach the end, vertically jump as if for a rebound. 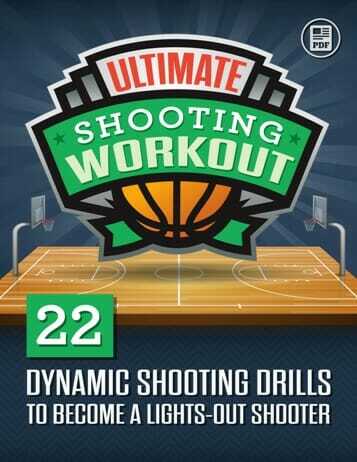 Next I pair them up in partners and have them shuffle in a defensive stance while passing the ball back in forth either bounce pass or chest pass. This may seem simple but the goal is to recognize that we move at different speeds and you have to compensate the pass to reach your partner. Once they reach the other end one person drives in for a lay-up. 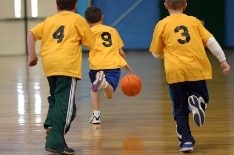 This drill focuses on agility, teamwork and hand eye coordination.